Twenty years ago, Synergy WorldWide was born as a small skincare company attached to a large opportunity for any brave soul who was willing to start spreading the word. What those early Synergy pioneers did not know then was that Synergy would someday become the solution for millions seeking to revitalize their health and Leave a Legacy. Synergy Founder Dan Higginson was involved at a young age with the Stephen R. Covey Leadership Center. He would travel from company to company as a consultant, training on the principles found in Covey’s bestselling book, The 7 Habits of Highly Effective People. At one point, Dan was assigned to work with a number of direct-selling companies, each of which he initially approached with much skepticism. However, it wasn’t long before he came to realize that direct-selling companies were not bad at all— In fact, a direct-selling company could be great, on one condition: that great people would become involved. Dan wanted to start a business that would attract and reward great people. By his definition, great people were the kind who desire to help others. The kind of people who would motivate themselves and others to make a difference in the world. The go-getters, the change-makers, and trend-setters. Yes, Synergy would be built for those kinds of people, by those kinds of people. Enterprising men and women joined Dan and others hoping to make an impact on anyone who crossed their path. They shared an alternative means of earning income, and great products to enjoy along the way. They began making an impact, and thought to the future as they acted. “Leave a Legacy” became the fitting, heartfelt motto for Synergy WorldWide. 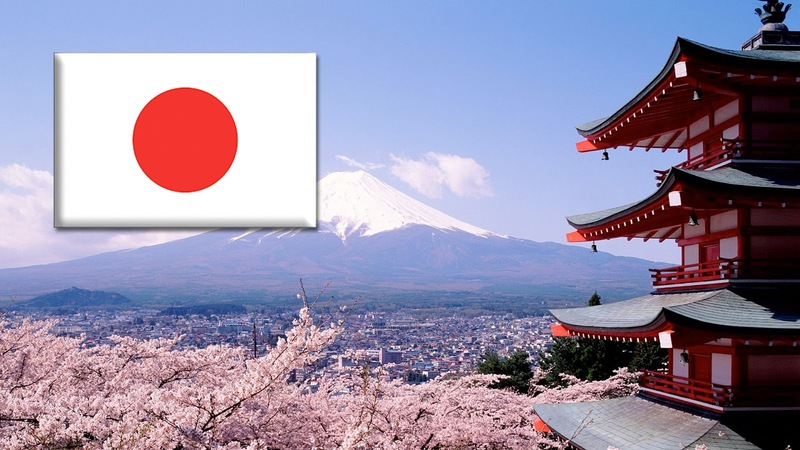 To guarantee that Synergy would build a strong worldwide presence, the first market of focus was none other than Japan, known at the time as the hardest market in which to achieve direct-sales success. Placing paramount importance on product quality and scientific validation, Japanese consumers would only accept the best. If Synergy could become successful in Japan, it could become successful anywhere. Synergy’s earliest staff and distributors went to work and rolled the dice. The gamble paid off, as Synergy’s presence in Japan quickly became its greatest strength. In 2000, just one year after the company launched, Synergy pioneers were presented with an offer from the reputable industry-giant, Nature’s Sunshine Products. Time and time again, Nature’s Sunshine had proven to be a force for advancing health and wellness using exceptional products and enabling steady growth. Realizing that Synergy had a strong, enviable foundation in Japan fueled by correct business values, Nature’s Sunshine was interested in acquiring the young company and willing to allow Synergy to maintain its brand and business structure. Synergy, of course, would benefit from the acquisition in a myriad of ways. The incredible manufacturing facility, the capable and credible legal resources, the years of industry expertise— all this added fuel to the fire of momentum that the Synergy pioneers had been working to create. After only a few short months of negotiation, Synergy WorldWide officially became a wholly-owned subsidiary of Nature’s Sunshine Products. Overnight, both companies added tremendous value to each other, and formed the beginning of a long and prosperous partnership. 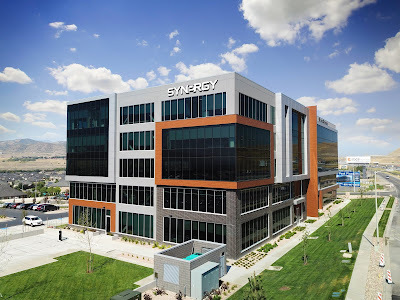 Over the past 20 years, Synergy has evolved and changed, but its core values remain the same. 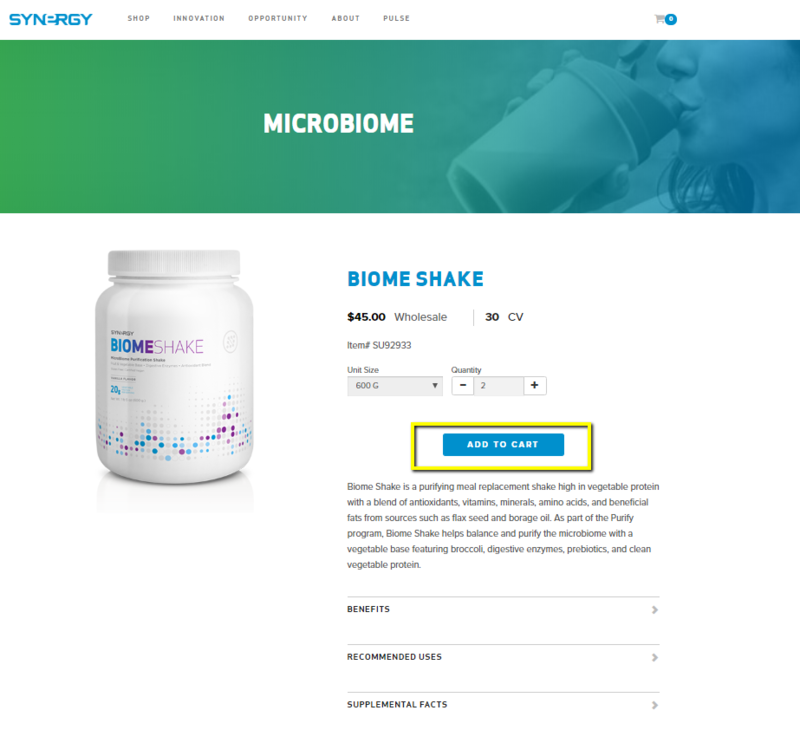 It has become best known for its heart-healthy product ProArgi-9+, for its philanthropic work around the world, for its latest offering of Elite Healthmicrobiome-focused products, and for its unbeatable compensation plan. 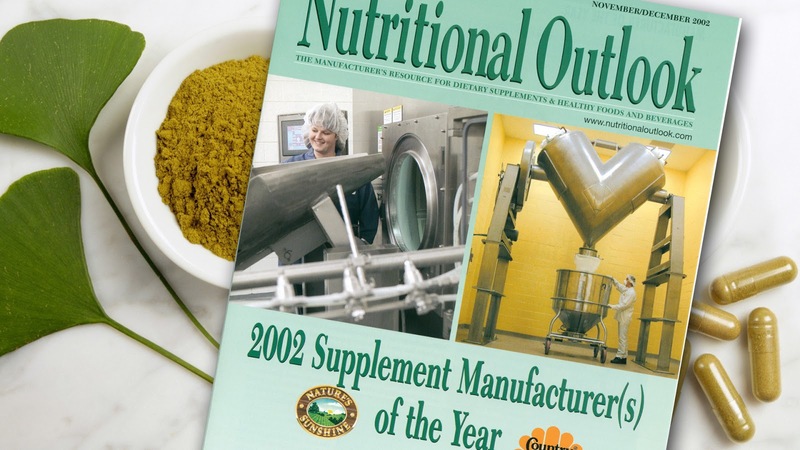 Additionally, not many companies can say that each lot of its products, ingredients, and programs are tried and tested, in-house, for quality, purity, and potency, nor can they rely daily on high-tech labs and clinics in which clinical studies are conducted to validate their products. The Synergy product and business advantage is something to be proud of, but the culture of Synergy is what ultimately sets it apart. 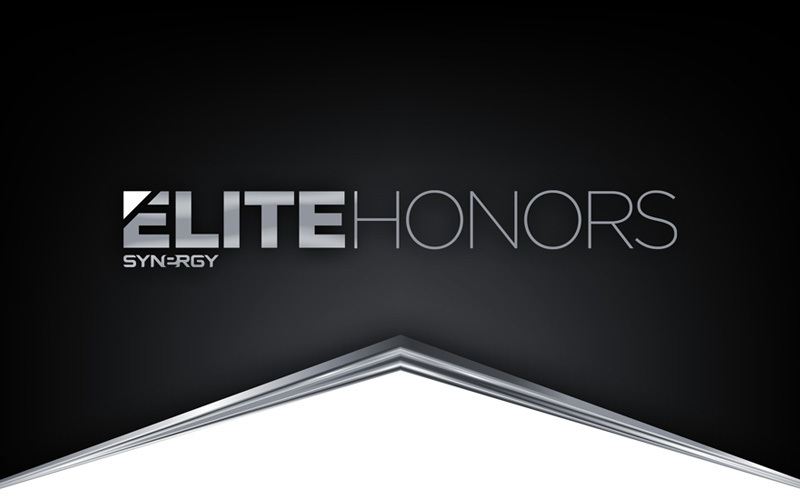 Synergy is built upon a legacy of honesty, integrity, and diligence. Those who join its ranks understand the importance of those values. Such values have attracted phenomenal leaders in North America, Asia, and Europe. Currently, Synergy Korea stands tall as its largest market, led by strong, diligent Executive Team Member leaders, most notably Yun Tae Hwang and Han Tae Hwang. This November, Korea will be the proud home of the 20th Anniversary Global Summit, where people from around the world will gather to celebrate Synergy’s past and accelerate into the future. With its strong foundation, and now two decades of experience, and as part of the Nature’s Sunshine family, Synergy WorldWide has a bright future ahead. 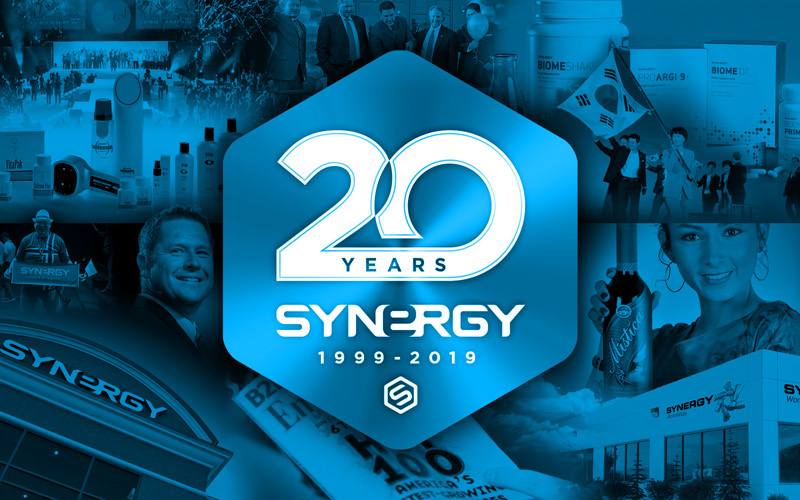 This year, join Synergy in celebrating 20 years of operation. You are invited to make a difference in the world, and to transform and improve lives along with Synergy’s global staff and distributor force. 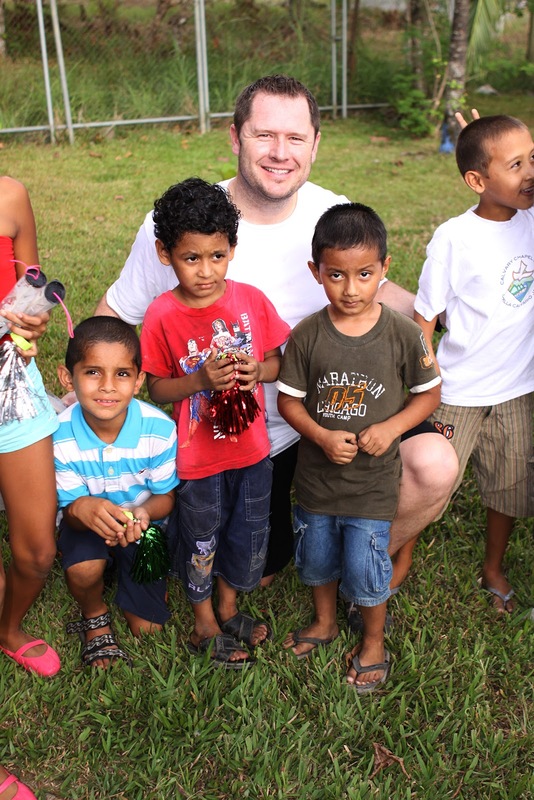 Look for ways to Leave a Legacy wherever you are, and transform lives around the world with Synergy WorldWide. Join us for Synergy’s 20th Anniversary Global Summit! Click Here for details. Last year, the Title Plus promotion provided extra cash bonuses to many of our hard-working Team Members as they achieved new ranks, maintained their highest titles, and worked to build a successful business. In December, Synergy finished the promotion by paying out over $13,000 in Title Plus bonuses. 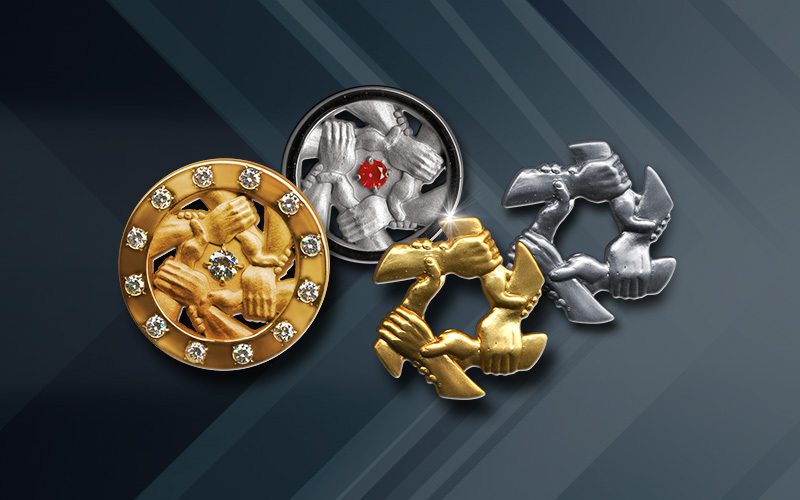 Congratulations to all those who earned their bonus during the final month of the promotion! To all our Team Members across the country who took home Title Plus cash last year, we again congratulate you, and we thank you for helping us make 2018 a great year. We look forward to more success for you and your teams now in 2019! We are proud of our hard working Team Members for the passion and focus they have maintained in 2018, and we look forward to seeing this trend of hard work continue into 2019 as we reach new heights and transform more lives. Meal replacements are on the rise as people live increasingly busy lives, surrounded by unhealthy food choices. Many seeking to lose weight and/or build muscle turn to high-protein shakes to help them achieve their wellness goals. 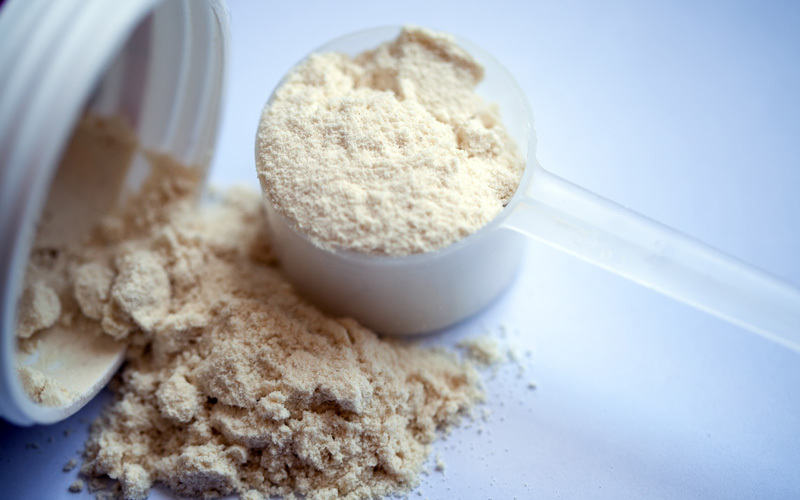 According to a recent report, the global protein supplements market is expected to increase to $3.59 billion by 2024, as people continue to invest in fitness and become more conscious of their health. Meeting the demands of this consumer trend, Synergy WorldWide is proud to offer the Biome Shake and SLMsmart Health Shake. Both are delicious meal replacements with 20 and 26 grams of protein, respectively in every serving. But what is it that’s making protein and meal replacements a household necessity? The body needs protein to make enzymes, which do a number of jobs in the body, including digesting food and making new cells. Perhaps one of the most important jobs that proteins have are creating neurotransmitters, which are responsible for sending messages back and forth from nerve cells to other specialized cells, such as muscle cells. As people are predicted to continue making fitness a priority, consuming protein becomes of increasing importance because it is essential to supporting muscle growth. 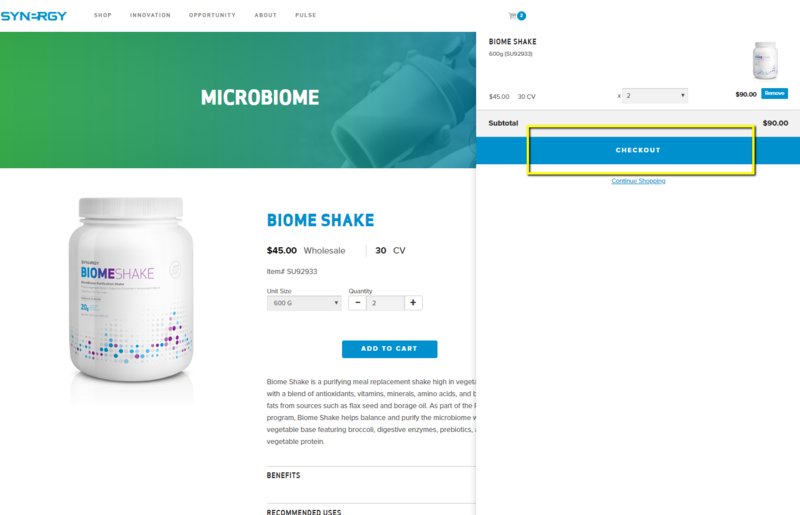 While Biome Shake and SLMsmart Health Shake were designed by in-house scientists to support weight management programs and microbiome care, many have turned to these shakes for their protein content and nutrients in enjoyable, flavorful, convenient forms. Time moves quickly these days. With the conveniences of technology, our days are full, and our attention is in higher demand than ever before. No one wants more stress, especially stress in regards to food, proper nutrition, weight control, and microbiome health. That’s why an increasing number of people are reaching for meal replacement shakes, which are nutrient-dense and can help fill the gaps created by an incomplete diet through an easy-to-mix shake. Add in the convenience factor of being able to stash a serving or two in your purse or car, and you have the recipe for a quick, delicious alternative to skipping a meal or overindulging in a less healthy restaurant option. 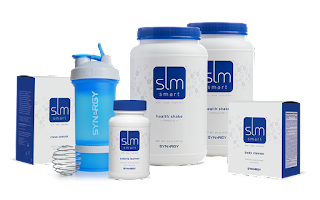 Whether you’re looking for an easy weight management solution or a convenient way to fill nutritional voids, Synergy’s shakes can show you why meal replacements are skyrocketing in popularity. 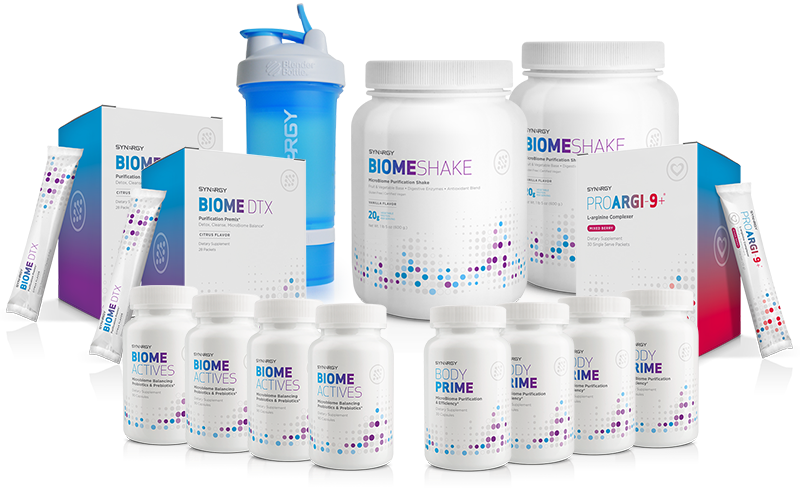 Check out the special January kits containing these powerful shakes. The Hughes Center for Research and Innovation was designed with the goal to combat health mega-trends driven by poor diet and lifestyle choices through natural, nutritionally therapeutic products. Outfitted with state-of-the-art instrumentation, the Hughes Center is the hub of Synergy WorldWide’s new product development. Utilizing the center’s advanced technology, Hughes Center scientists verify the identity, purity, and potency of potential product ingredients and work to discover powerful and unique product formulations that support metabolic health through the gut microbiome. If a formulation proves itself in clinical studies, it joins Synergy’s family of Elite Health products. Our manufacturing facility consists of four quality assurance labs, each of which plays a specific role in ensuring product quality. Our scientists have nearly 600 unique tests at their disposal to determine the quality, purity, and potency of all raw materials and finished products. Both raw materials and finished products undergo up to 10 days of testing. Make 2019 the year that you invest in your health and achieve your goals! Now through January 31, pick either (or both!) of these special New Year packs below to turn your January into the month that kicks off your healthiest year ever. Choose SLMsmart for weight management or Purify for a balanced and properly fed microbiome. Either will help you boost your New Year’s resolutions and give you the perfect jumpstart into the New Year. 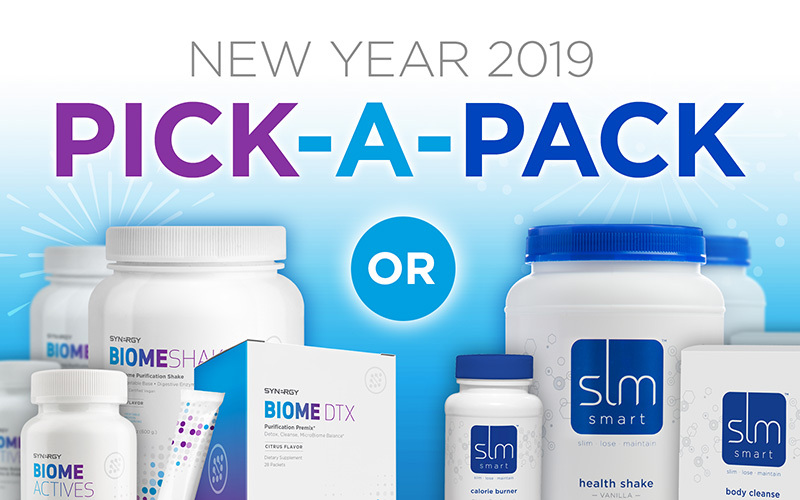 Renew your microbiome for the New Year with the Purify Boosted Pack that includes extra product and a Stackable Blender Bottle at a discounted price. You save $291! Read the Purify reviews, here! The same SLMsmart program you know and love, with an additional Health Shake canister and Stackable Blender Bottle at a discounted price! In the coming months, we will follow up with you to check in on your success with these packs. So, no matter which pack you choose, take “before” pictures, weigh and measure yourself, and stay tuned for more information to come! 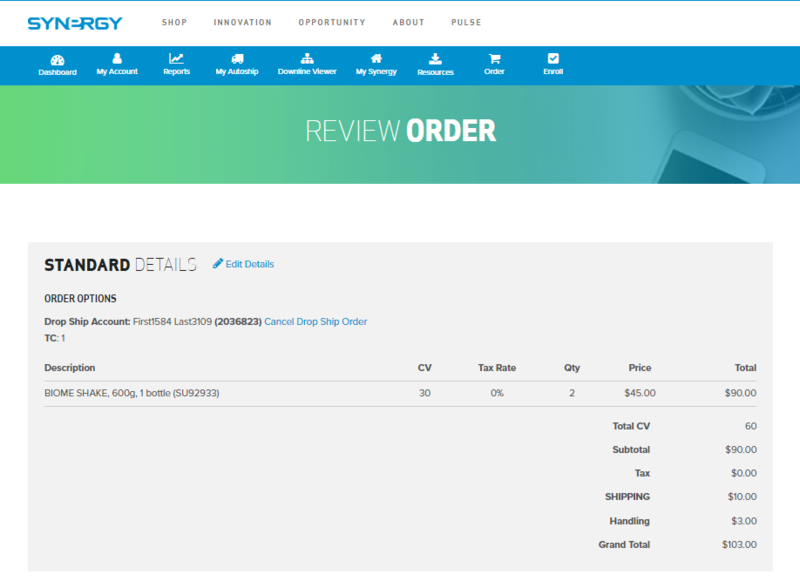 Introducing the beta version of Synergy’s brand new order assist functionality, now available in your Pulse back office! 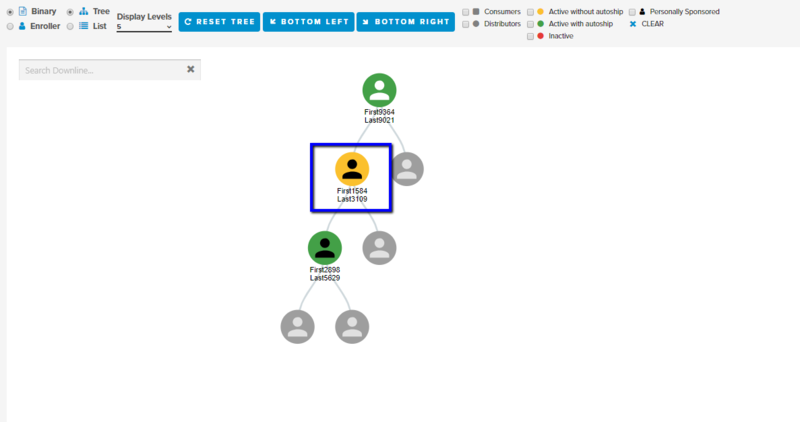 This efficient new function will allow Team Members to smoothly place product orders for members of their organization. 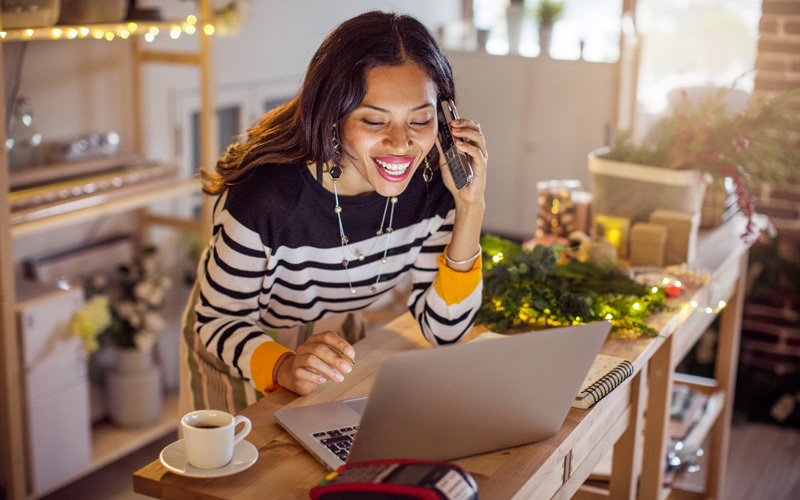 This new function is the solution you’ve been waiting for to help you conveniently place orders for Team Members or Preferred Customers in your organization that may either have limited access to technology or may not feel comfortable with placing online orders. Now, let’s get down to the details of how to place an order for a member of your organization by scrolling through the slideshow below. 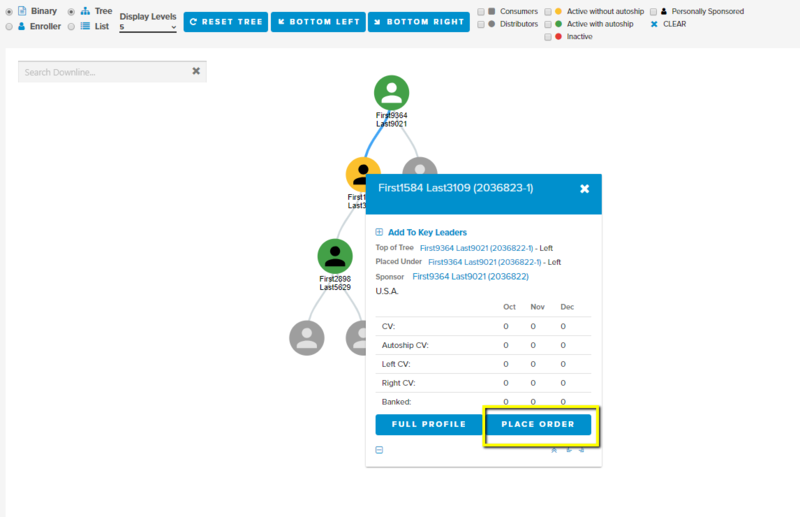 Log in to your Pulse back office and click on “Downline Viewer.” This will bring up a view of your organization, as shown in this example slide. Click on the Team Member for whom you wish to place the order. NOTE: To find the Preferred Customers you’ve personally sponsored, select the “Enroller” view in the downline viewer menu bar. A window will appear with the selected person’s information. Click “Place Order” at the bottom of the screen. 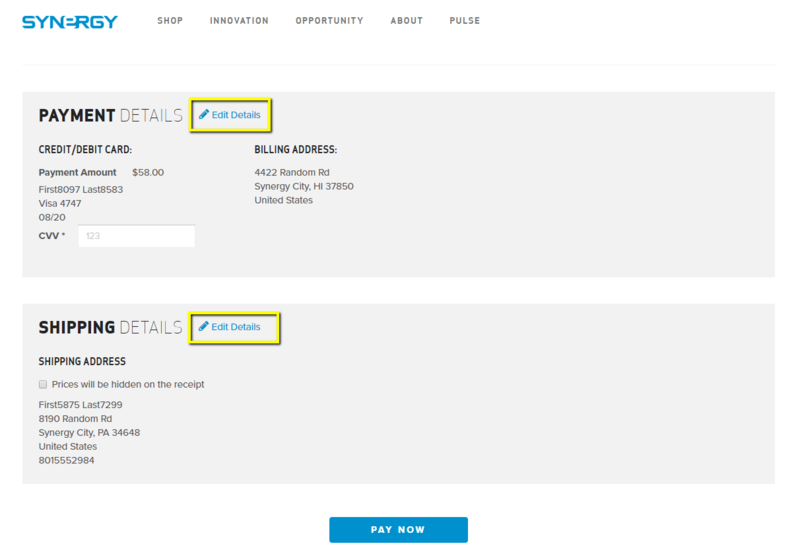 Add the products or packs that you want to purchase to your cart. Next, you will review your order. Be sure that the order, payment, and shipping details are correct here. If any changes need to be made in the “Review Order” screen, click “Edit Details” in whichever section the changes are needed. 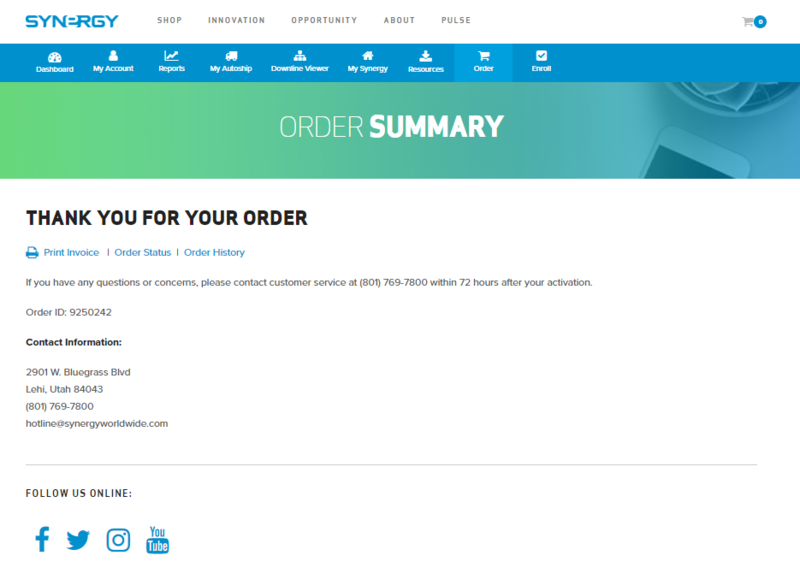 Once your order has been submitted, you will be brought to the “Order Summary” page. From here you can print the invoice. NOTE: The Team Member or Preferred Customer for whom the order was placed will get an order confirmation email. The Sponsor cannot place an order for a member of his or her downline that resides outside of his or her own market. For example: John Doe resides in the U.S. and cannot place an order for a member of his downline that resides in the U.K. If you wish to place an order for a Preferred Customer, they must be personally sponsored by you. You cannot place orders for Preferred Customers that were formerly distributors if you did not personally sponsor them. We welcome any feedback or notification of any issues you may find with this new feature, as it is still in its early “beta” phase. Please contact Customer Service if you have any questions or concerns. We hope this feature allows more flexibility and less difficulty for both you and the members of your organization. 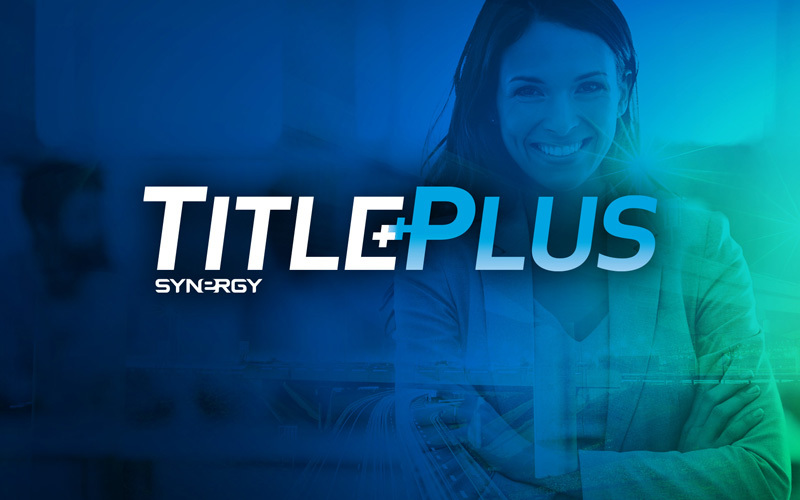 Last month, Synergy paid out over $14,000 in Title Plus bonuses. Congratulations to all those who earned their bonus last month! The 2018 Title Plus promotion has only one month remaining. Time to get paid by hitting and maintaining new titles, so make these final weeks count as we prepare to ring in the New Year!